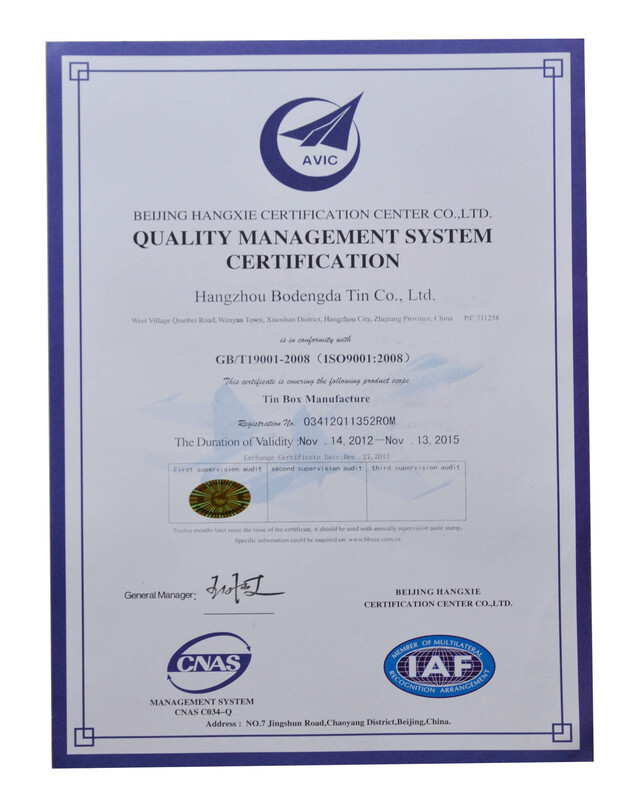 Company Overview - Hangzhou Bodenda Tin Co., Ltd.
9YRSHangzhou Bodenda Tin Co., Ltd.
We specialize in the manufacture of a range of printed tinplate products including candy boxes, all shapes of Tea Boxes, Coffee Boxes and other food boxes. 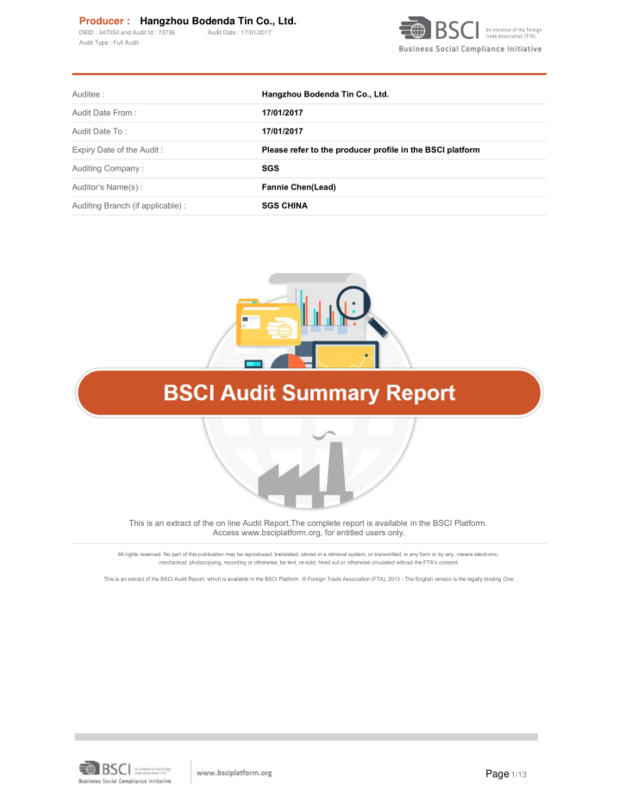 Our tin cans meet food safe grade standards. 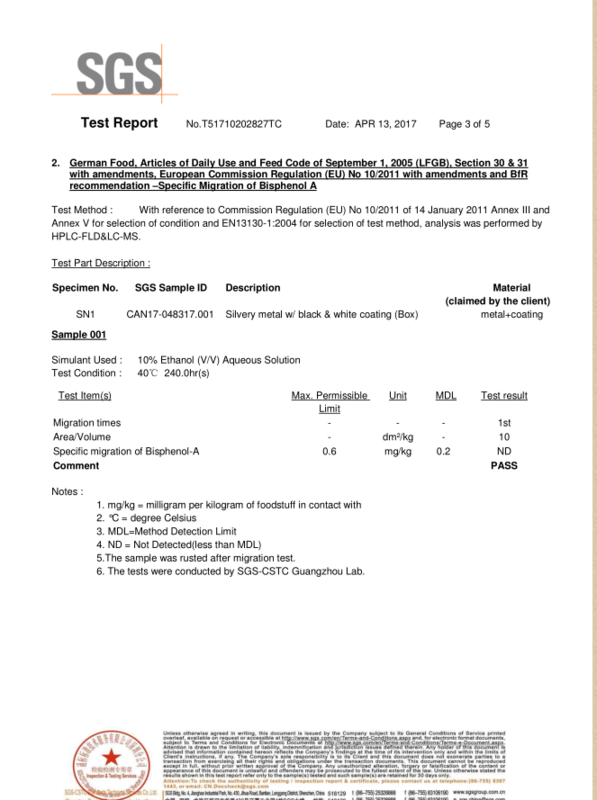 Our products have passed SGS test. We also make all kinds of gift tins, like CD cases, tin ashtrays, writing cases, coin banks, candle cans, tin badges and tin pads. 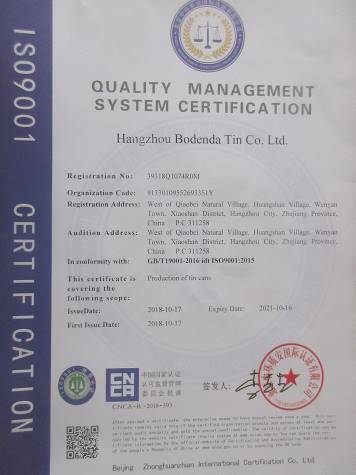 Hangzhou Bodenda Tin Co., Ltd. is located beside the beautiful West Lake in Hangzhou City. Our products are exported to clients from all over the world. 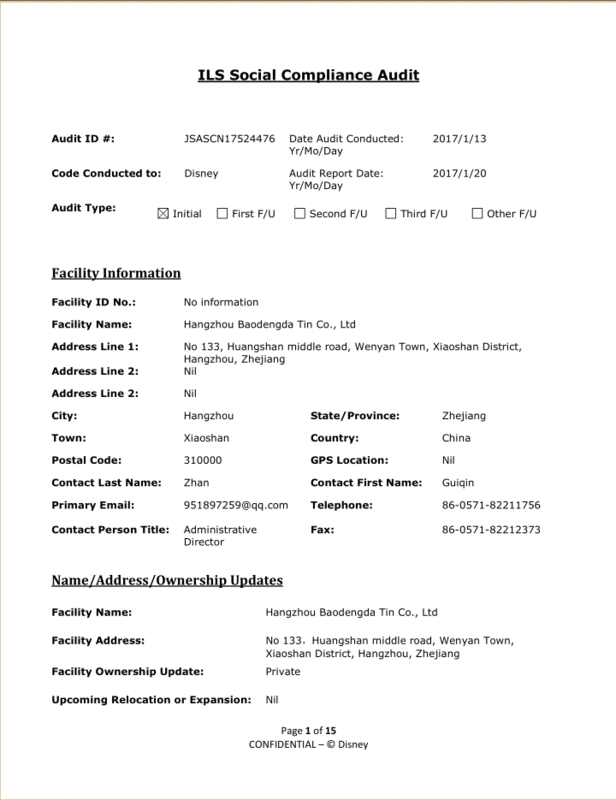 Our company covers an area of 6,000 square meters and has 8 product lines. There are more than 200 workers in our workshop. Based on our excellent employees, we have enough confidence to meet your special demands. Best quality is always for the first priority. Our company strictly implements in-house quality control for production lines and finished products. With our own tooling department, OEM and customers' designs are always welcomed. Please don't hesitate to contact us for more information. We will reply you as soon as possible. "Faithfulness, Innovation, Solidarity and Practice, " is the soul of our company, and we are looking forward to establishing a long-term and mutually beneficial business relationship with you in the near future.